Our mussels are an all natural GE free product with absolutely no additives. 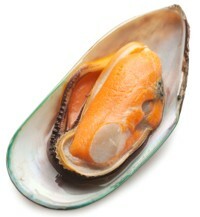 Low in fat, calories and cholesterol and high in iron, protein and essential Omega-3 fatty acids. 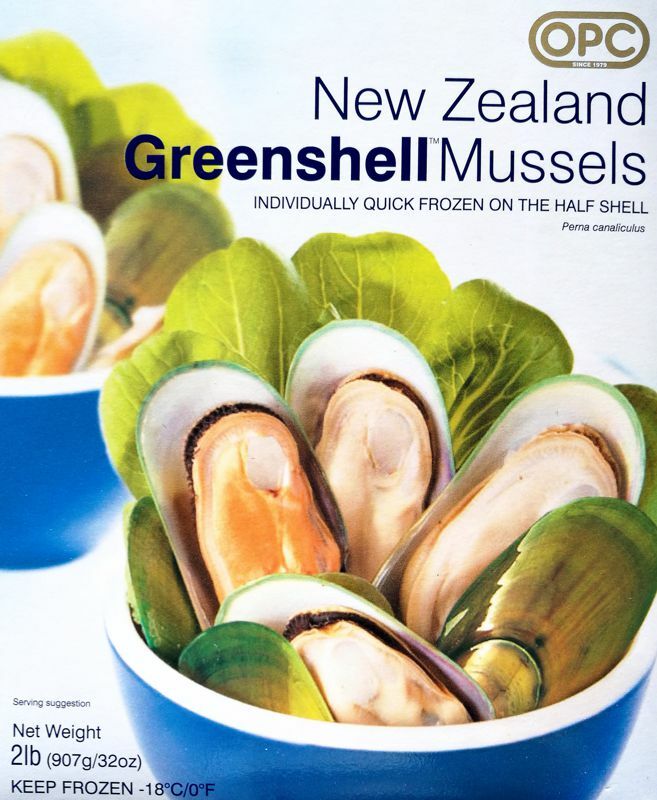 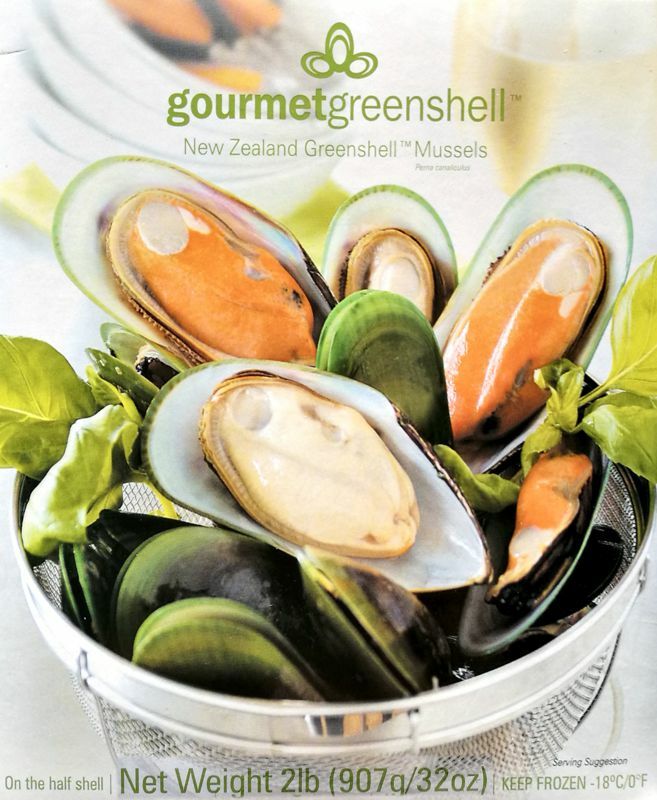 New Zealand Greenshell™ Mussels contain over 3 times the haem iron (the most easily absorbed iron form) of rump steak, on a per gram basis. 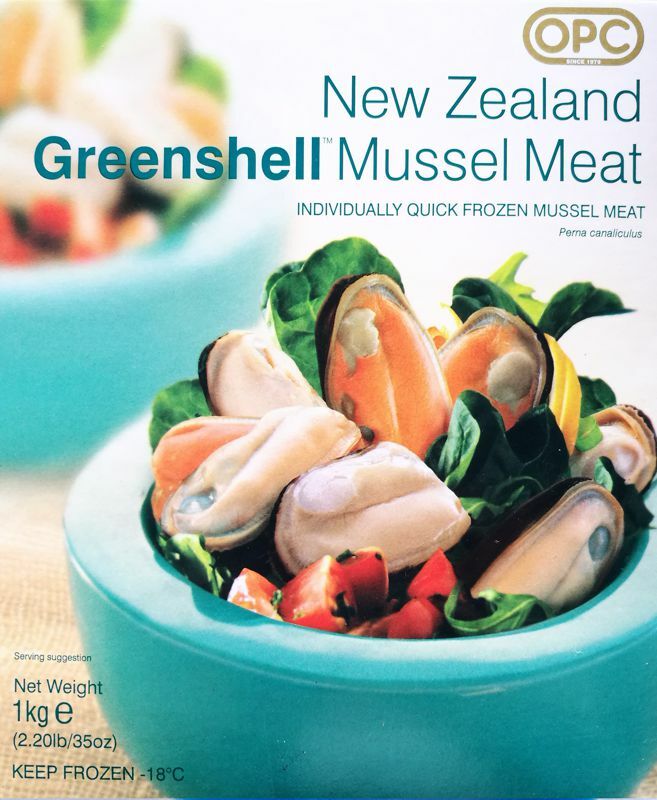 6 medium sized mussels provide approximately 25% of an adult’s daily protein requirement, with protein being necessary in the building and repairing of muscle tissue. 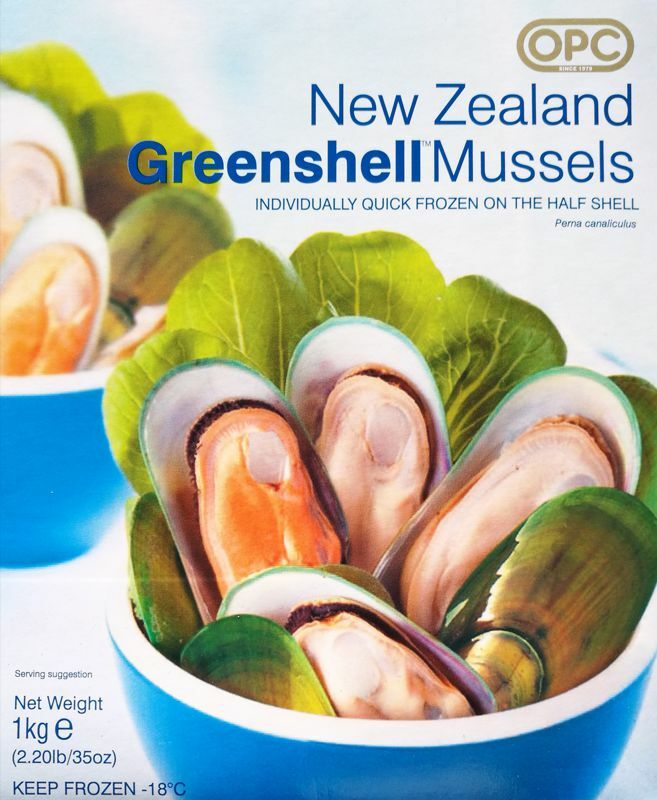 The New Zealand marine farmer’s safe, sustainable and environmentally friendly practices have been recognised by Aquaculture NZ.